Our Venue Club houses nightly entertainment from Easter weekend until the end of October half-term and includes a kids disco with mascot Surfing Sami keeping the little ones entertained early on in the evening. 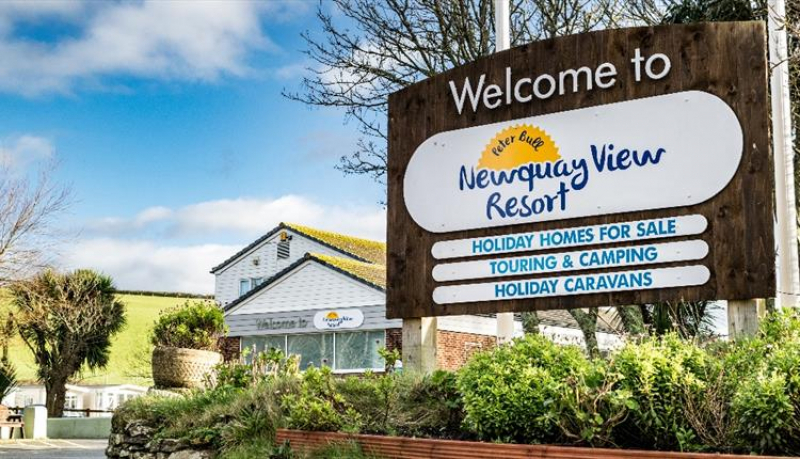 We have top notch facilities at Newquay View Resort, which are available for all of our guests to enjoy completely free of any additional charges. However we also provide some bookable activities which do carry an additional cost. Please note that out of season there are limited facilities and opening times may vary. Please call reception to check if you are booking between October and March. Camping and touring – spacious grass pitches with or without electric hook ups. 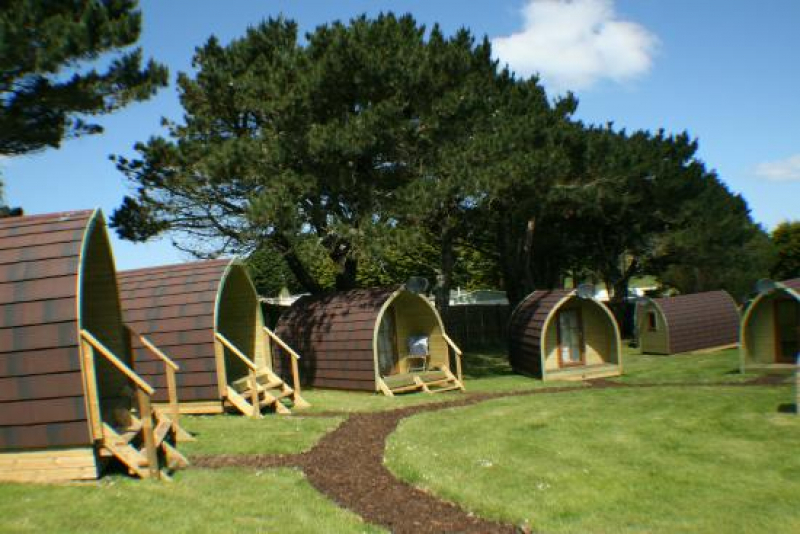 Glamping pods – our cosy, heated pods include beds, a fridge, TV, kettle and microwave, just bring bedding, cutlery, plates & utensils. 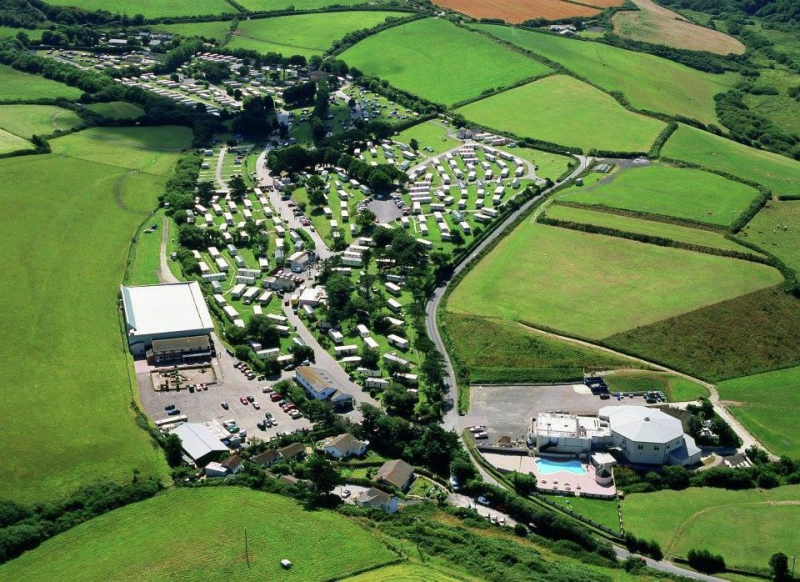 Caravan holidays – fully equipped, 2 or 3 bedroomed holiday homes suitable for all budgets and needs. Double glazed and heated units available. Luxury lodges and stylish caravans for sale – finance solutions are now available to help you buy a coastal retreat on our exclusive owner’s development. 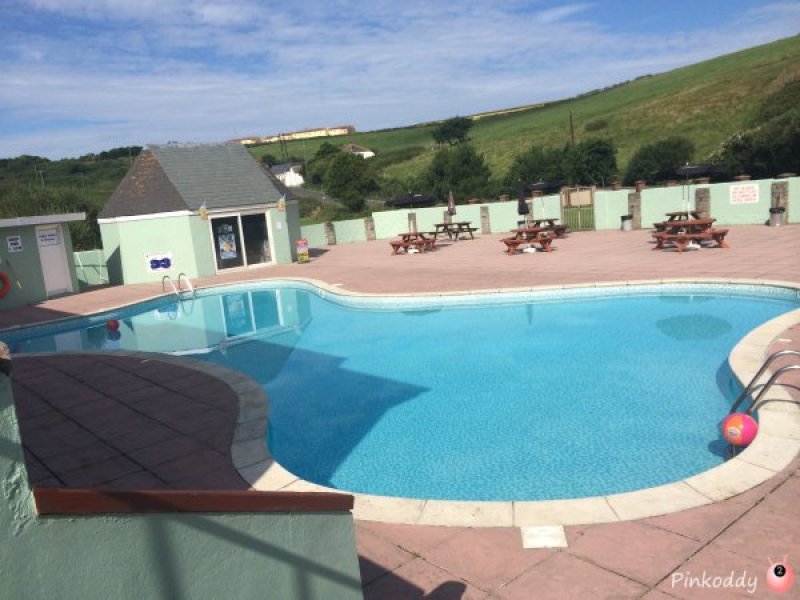 At Newquay View we host a 12 month season, so you can holiday with us any time of the year! Stay in Newquay for adventure in the countryside and north Cornish coast and to be close to a bustling town centre. Newquay has an array of dramatic beaches and the Atlantic surf rolling into the coast makes it a hot spot for surfers and families alike. Choose Newquay for a seaside escape full of ice cream parlours, Cornish pasties, cider, cream teas, epic coastlines and to explore many a secret spot tucked into the cliffs. You’ll find family attractions, beautiful cliff-top walks, delicious restaurants and the best surfing beaches to keep you fully entertained plus some of Cornwall’s most stunning beaches including Watergate Bay, Mawgan Porth and Lusty Glaze are within easy reach of our resort.